When Collin Bastrow is found in the forest, alone and afraid, he has a shocking story to tell. As he struggles to recount the events of the previous night his memories return in a series of horrific flashes of what became of his friends and fiancée. What started as a simple camping trip in the mountains of Northern Arizona quickly descended into an amazing and terrifying story that is truly out of this world. 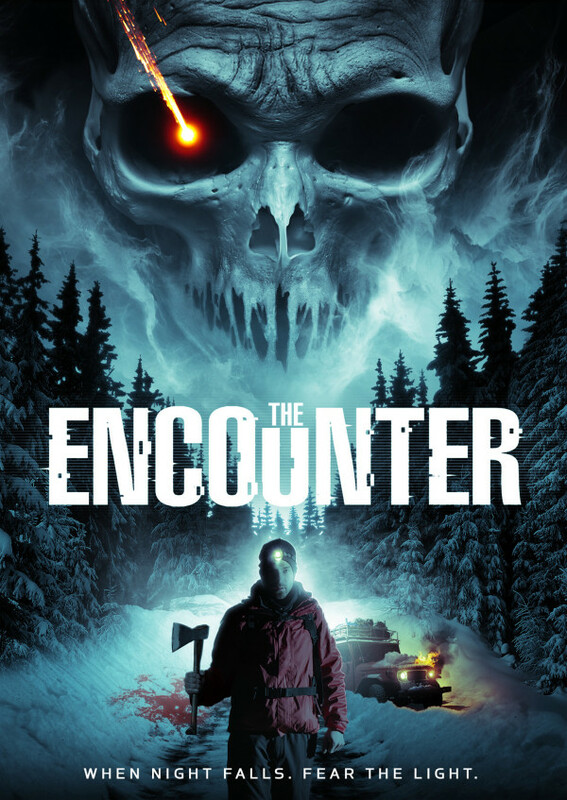 As the sole survivor of this deadly close encounter Collin must try and explain the unexplainable.